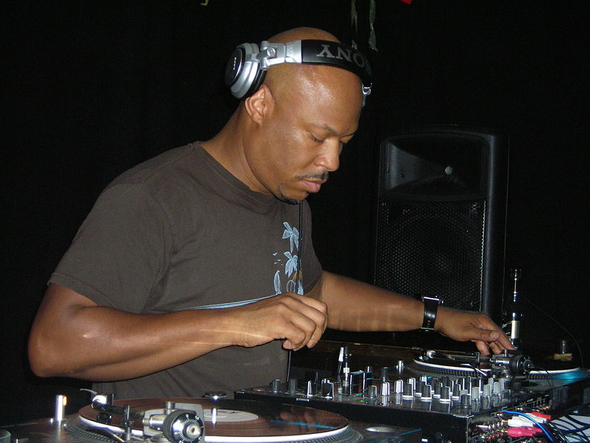 Following recent Music Man albums from Petar Dundov ‘Ideas From The Pond’ and Marcel Dettmann’s ‘Conducted’ mix, it’s now time for one of Detroit’s finest, Robert Hood. 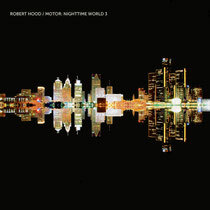 With ‘Motor: Nighttime World 3’ Robert Hood returns to the project he first started on Austria’s Cheap label back in 1995 and subsequently continued in 2000 on M-Plant. Fusing his trademark minimal techno into jazz inspired moods and inflections, Hood emerges from the smoke-lit shadows of a downbeat, but not beaten, Motor City metropolis. 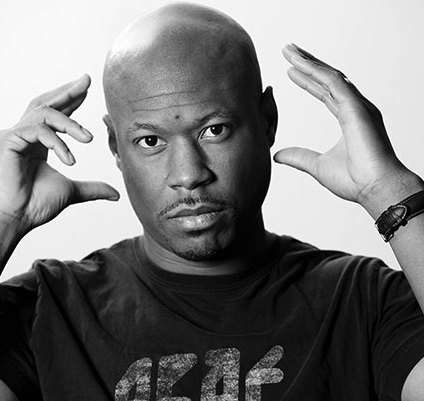 Inspired by Julien Temple’s documentary ‘Requiem For Detroit?’ Robert Hood examines the life, history and future of Detroit’s motor industry and its workforce, set against a backdrop of decay, despair, hope and re-birth. Julien Temple's film is a vivid evocation of an apocalyptic vision: a slow-motion Katrina that has had many more victims. Detroit was once America's fourth largest city. Built by the car for the car, with its groundbreaking suburbs, freeways and shopping centres, it was the embodiment of the American dream. But its intense race riots brought the army into the city. With violent union struggles against the fierce resistance of Henry Ford and the Big Three, it was also the scene of American nightmares. Now it is truly a dystopic post-industrial city, in which 40 per cent of the land in the centre is returning to prairie. Greenery grows up through abandoned office blocks, houses and collapsing car plants, and swallows up street lights. There is no more rush hour on what were the first freeways in America. Crime, vandalism, arson and dog fighting are the main activities in once the largest building in North America. But it's also a source of hope. Streets are being turned to art. Farming is coming back to the centre of the city. Young people are flocking to help. The burgeoning urban agricultural movement is the fastest growing movement in the US. Detroit leads the way again but in a very different direction. With the breakdown of 20th-century civilisation, many Detroiters have discovered an exhilarating sense of starting over, building together a new cross-racial community sense of doing things, discarding the bankrupt rules of the past and taking direct control of their own lives. Still at the forefront of the American Dream, Detroit is fast becoming the first "post-American" city. And amid the ruins of the Motor City it is possible to find a first pioneer's map to the post-industrial future that awaits us all. Out 17th September.